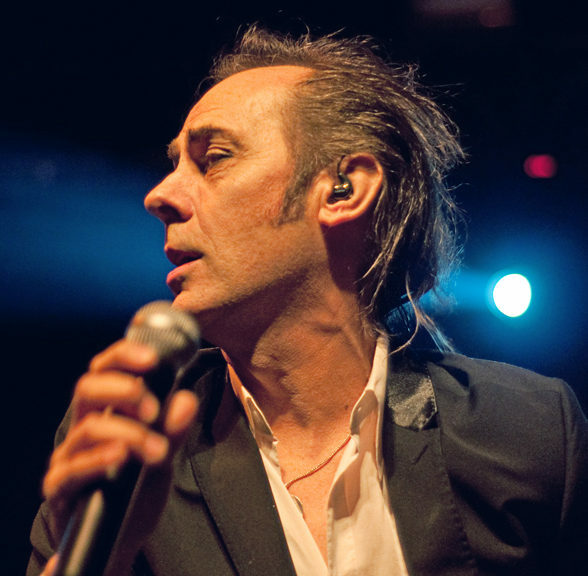 Below we have attempted to collect as many interviews and reviews related to Peter Murphy as we can. Older interviews may be harder to track down as many magazines and newspapers haven’t been digitized and physical copies are harder to find today. Video interviews are also included, but these can disappear at any time.